India Kawasaki Motors (IKM) has extended its portfolio in the Indian market with the launch of two new models, the Z250 and the ER-6n. Both the bikes will be made available at Probiking Showrooms across the country very soon. The Z250, which borrows its engine from the Ninja 250, produces 32 Ps of power at 11,000 rpm and 21.0 Nm of torque at 10,000 rpm. The ER-6n has the heart from the Ninja 650 and has a max power of 72.1 Ps @ 8,500 rpm and max torque of 64 Nm @ 7,000 rpm. 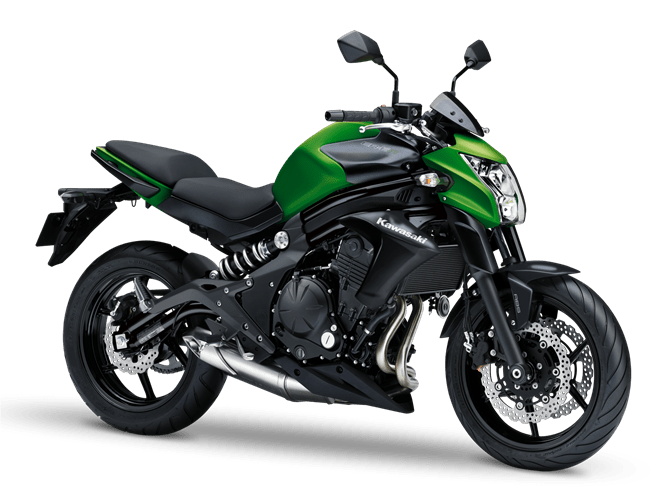 Kawasaki has managed to achieve 40% localisation for the Z250 and nearly 30% for the ER-6n which has helped a lot to keep the prices competitive. Previously the company sourced parts from Taiwan, but has now managed to purchase them from Indian manufacturers. 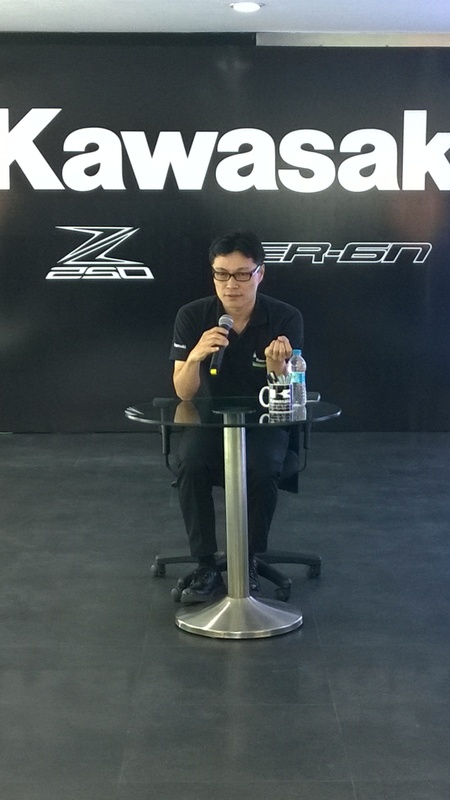 “The Z250 is the most competitive Kawasaki and will have the biggest impact on the Indian market ” added Yoshitaka Tamura. When asked about the sales expected, Mr Tamura said “We expect around 200 ER-6n’s sold per year and about 300 units of the Z250 every year. We expect the total annual sales to reach 1500 units this year” The company sold nearly 1000 bikes in the year 2013. Mr. Tamura admitted the fact that ABS is quite necessary in Indian conditions and Kawasaki is working on it but did not give a time frame or the bikes on which they will make it available. 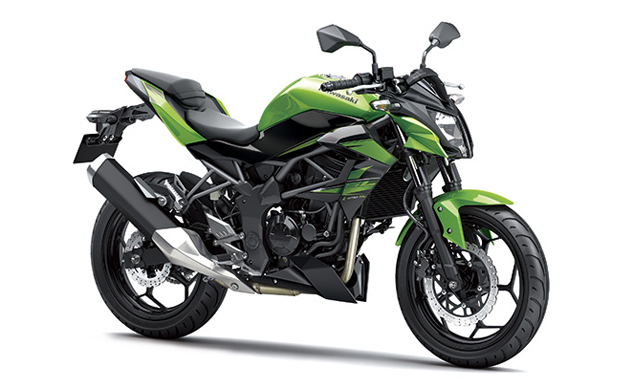 Tell us what you think about the Kawasaki Z250 and the ER-6n on our Facebook page. New Kawasaki Ninja H2 India Launch in 2015! Get ready to drive on plastic roads!